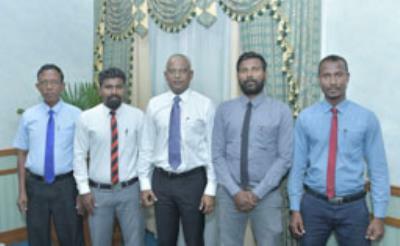 President Ibrahim Mohamed Solih has this afternoon met with members of the Landhoo Island Council of South Miladhunmadulu Atoll. In this regard, the Councilors especially noted the challenges being faced to the people of the island due to harbor difficulties and also shed light on the need for a modern mosque in the island. 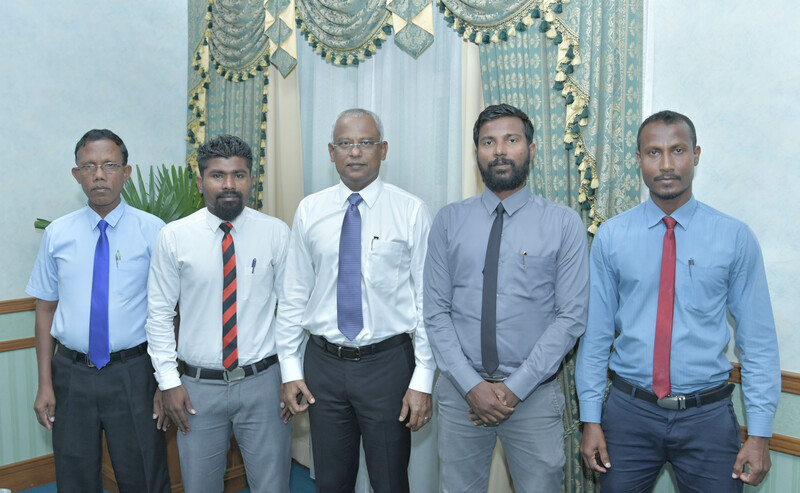 During the meeting, President Solih stated that the government would take necessary action after discussing with the line ministries and tackle these problems as soon as possible. He further noted that the projects listed in the budget would soon commence.